Gypsum is widely used as industrial materials and building materials, such as retarder for cement, gypsum building products, model making, medical food additives, sulfuric acid production, paper fillers, paint fillers. When used in building materials, gypsum powder help upgrade the quality of plaster board; Gypsum production line also promote high-speed development of mold industry. Therefore, processed gypsum are in great demand. In processing gypsum, the following equipment are mainly used: jaw crusher, bucket elevator, electromagnetic vibrating feeder, grinding mill, analysis machine, auxiliary equipment, fans, focus electronic control and other equipment. According to customer’s different needs, crushing production line can be optionally configured with PE series jaw crusher as primary crushing, HPT series cone crusher as secondary crushing equipment, if necessary, VSI5X series sand making machine can be used for further crushing. When it comes to grinding process, MTW European trapezium mill, LM vertical mill, high pressure roller mill, super pressure trapezium mill, Raymond mill, MW micro powder mill are your nice choice. 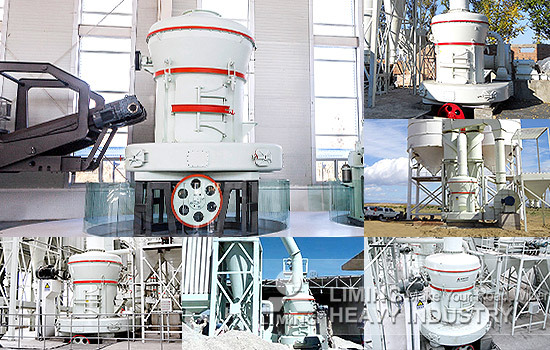 Liming Heavy Industry has designed dozens of specifications of gypsum production lines all over the world. According to the different applications and actual field conditions, LIMING will tailor your specific gypsum production line. You can contact with our online service now. <<Next：Which machine can make high-quality sand?